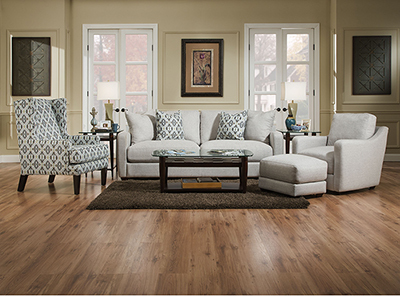 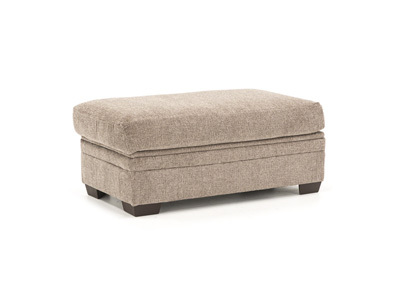 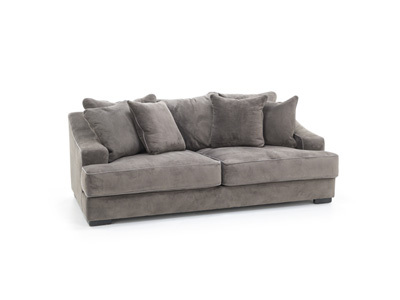 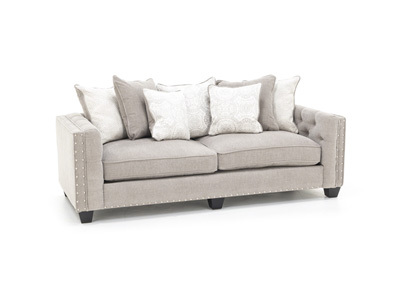 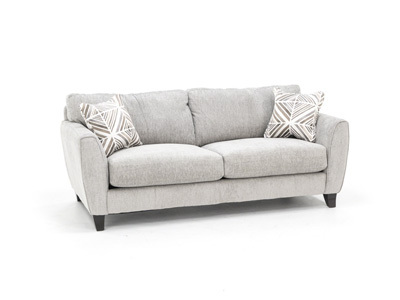 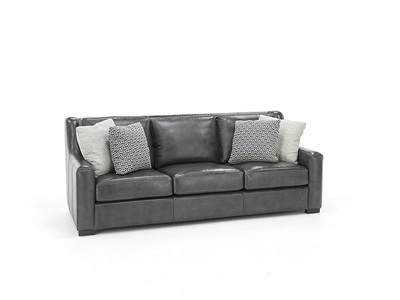 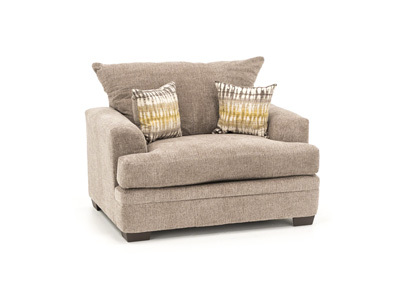 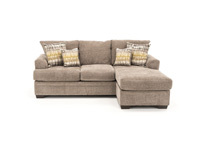 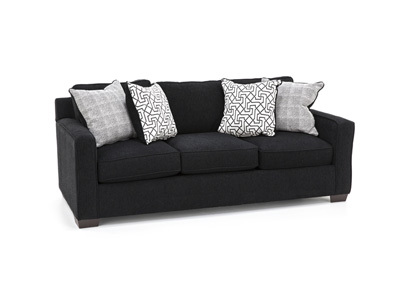 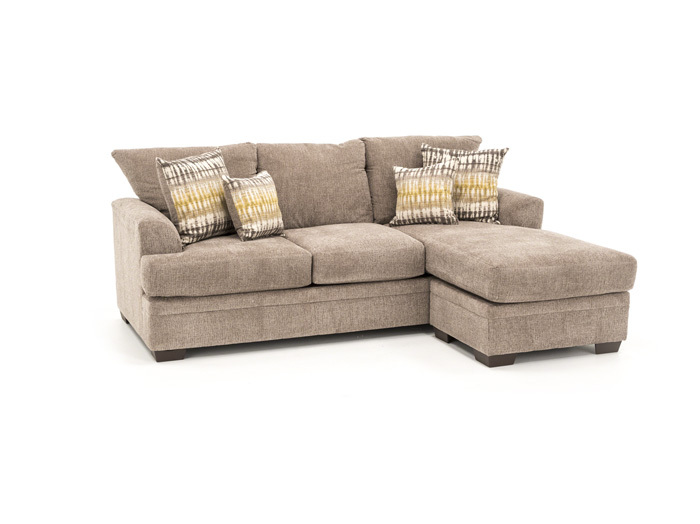 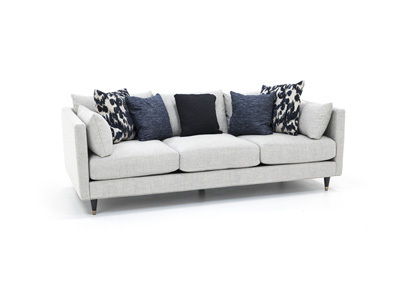 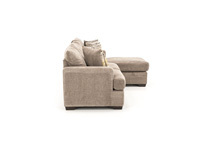 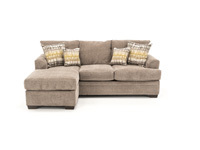 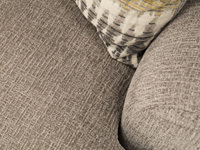 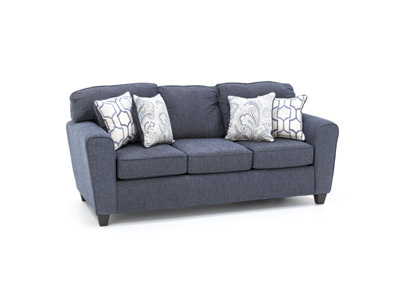 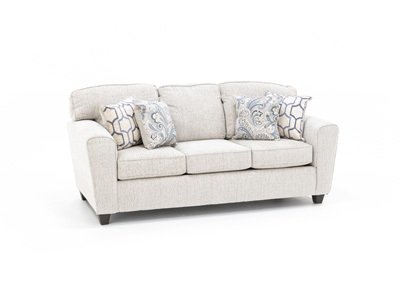 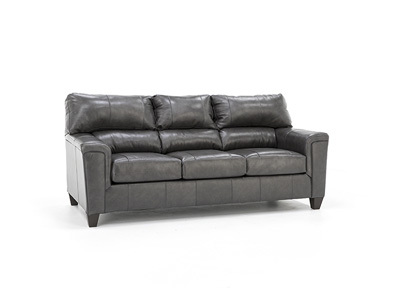 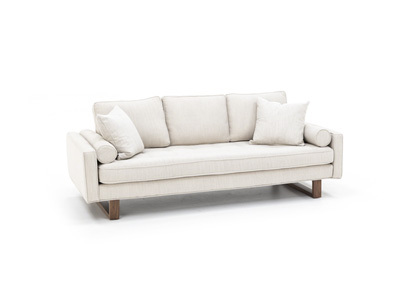 The Oscar is a fusion of style and comfort, with its plush seat cushions and on-trend color combination. 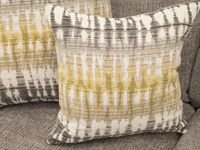 Let the exciting pillow pattern bring a bit of sunshine to your room. 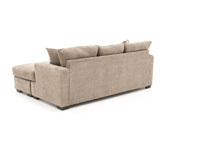 Chaise cushion may be used on the left or right side of the sofa!